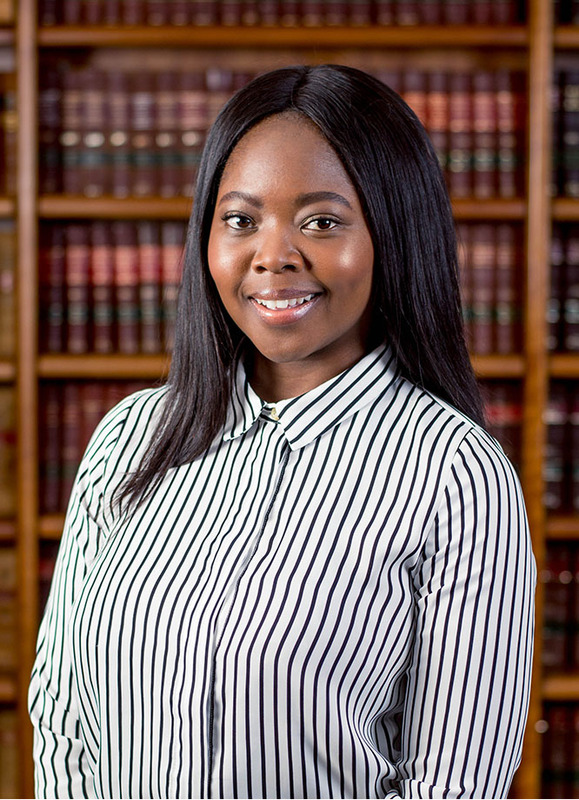 Refiloe Mntambo is a Professional Assistant in the Commercial, Professional Liability and Regulatory Law and Litigation department under the direction of Marius van Staden. Refiloe served her articles of clerkship at Savage Jooste & Adams and was admitted as an attorney in 2018. 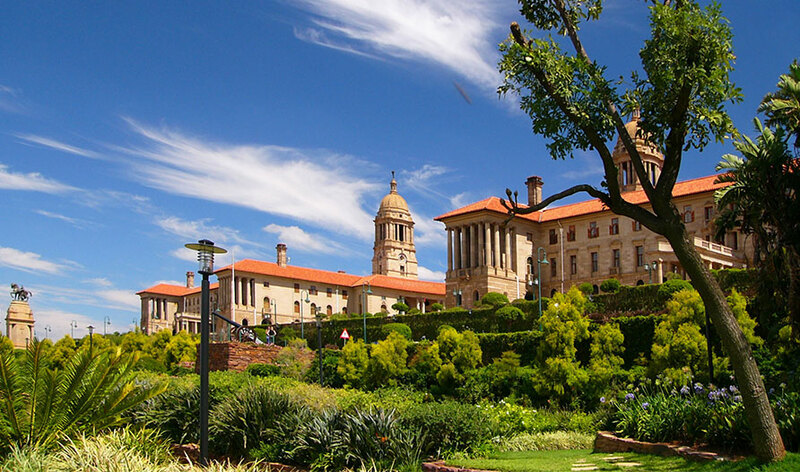 Refiloe specialises in Professional Indemnity litigation, Commercial Litigation, Administrative and Public law and Litigation, and Correspondent work.